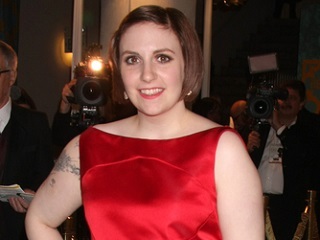 Is Lena Dunham Launching a Book Imprint? Click through to find out!! !